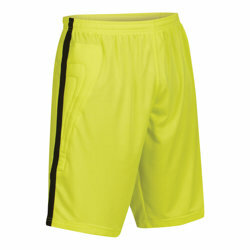 Chose between our Orion and Solar Goalkeeper Shorts and you can be sure that your Goalie is ready for anything. 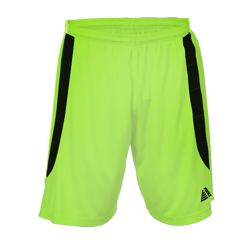 With added padding, these shorts will keep your players safe from harm whilst looking great. Each pair is produced to a high quality with industry leading stitch strength and colourfast polyester, so our shorts will never let you down. Browse our great range of colours to find exactly what your team needs. Why not also have a look at our range of Goalkeeper Shirts and Goalkeeper Gloves to complete your kit?